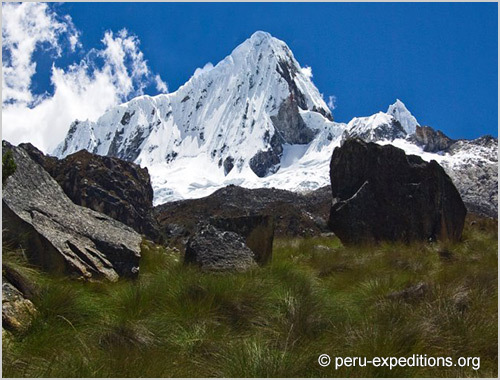 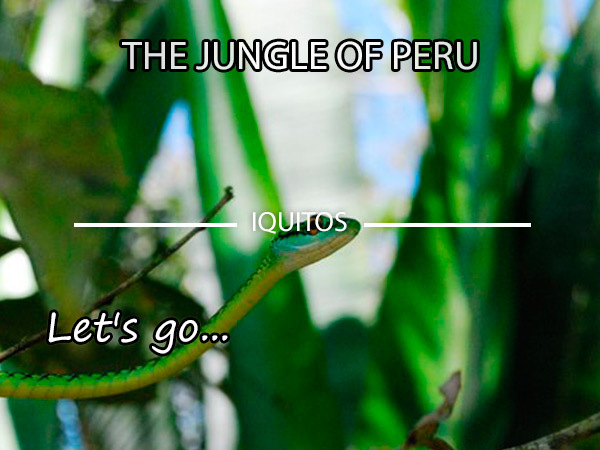 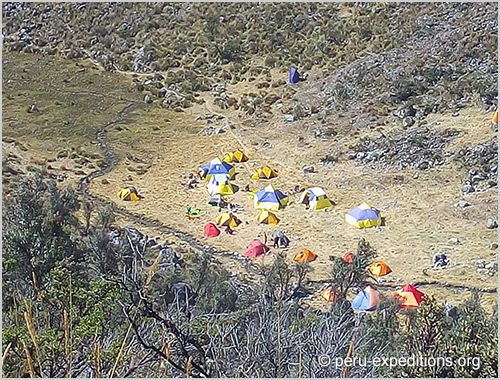 About Yanaccha Peak: Yanapaccha is found in the Llanganuco Valley, with access via the Quebrada Demanda. 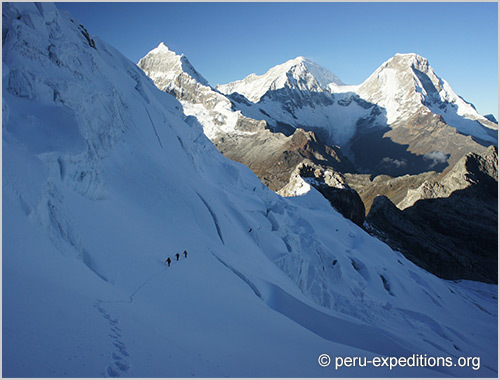 It is less well known and less frequented by climbers than some other peaks. 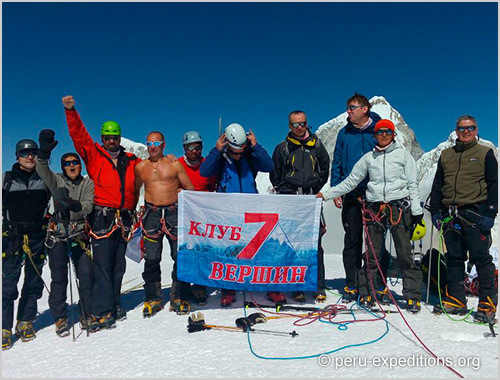 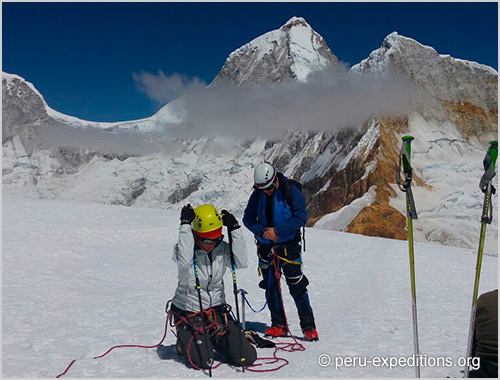 This is a moderately difficult ascent with some steep sections and crevasses, though it is ideal peak for people without much experience or for those who have not had any formal training in mountaineering. 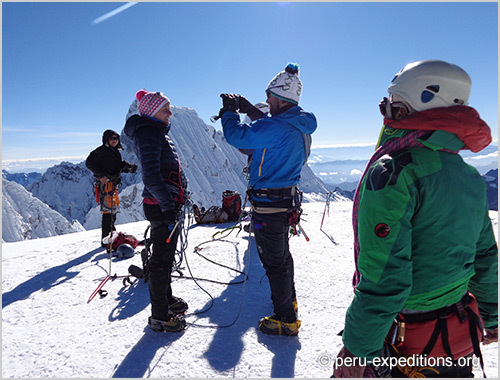 For guests without experience who want to try a challenging peak with a bit of technical climbing, we include one day of instruction on the glacier before we ascend to the summit. 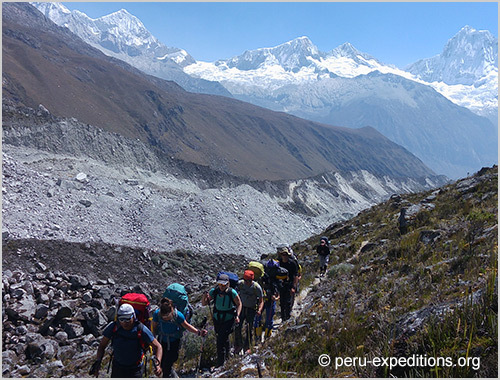 Our porters will help us carry tents, food, and ropes to Base Camp, but climbers carry their personal gear on the return trip. 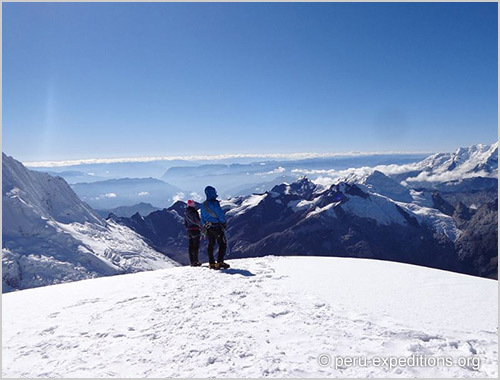 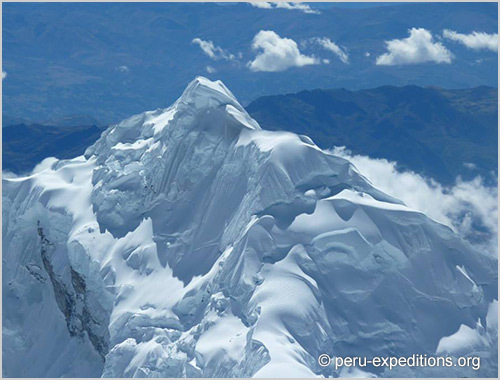 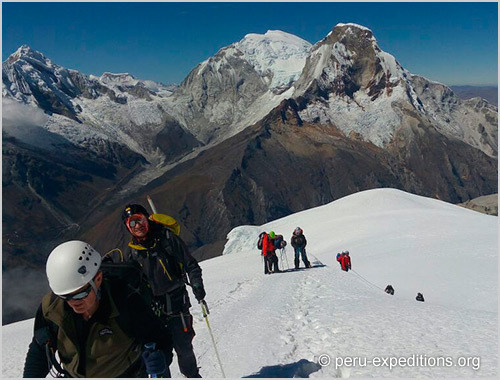 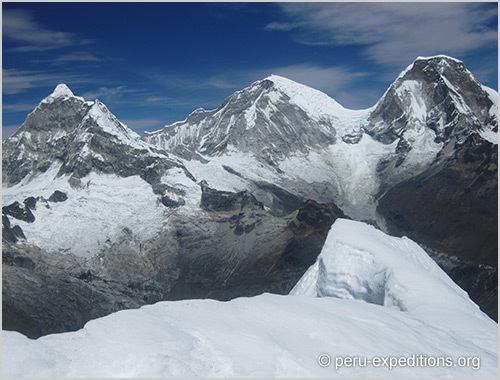 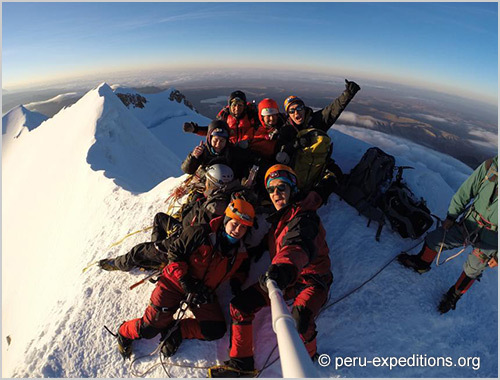 About Pisco Peak: Pisco Peak forms part of the chain of mountains called Huandoy Massif, located in the central part of the Cordillera Blanca. 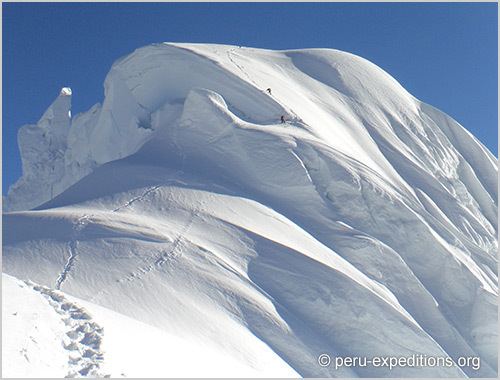 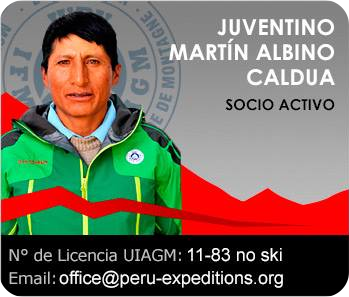 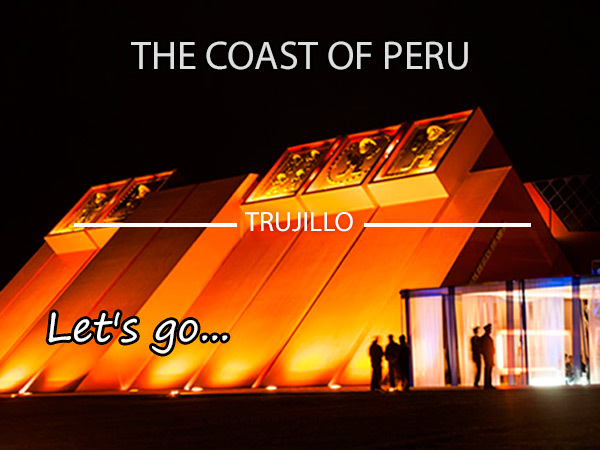 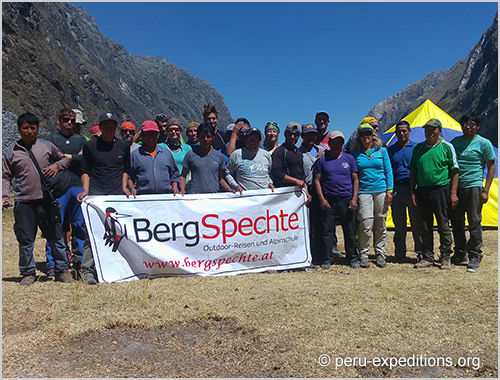 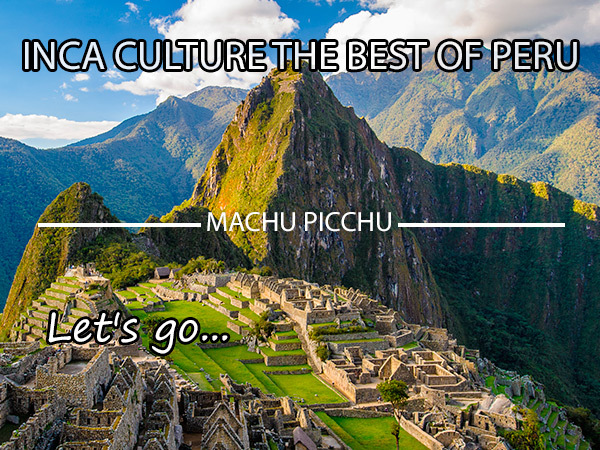 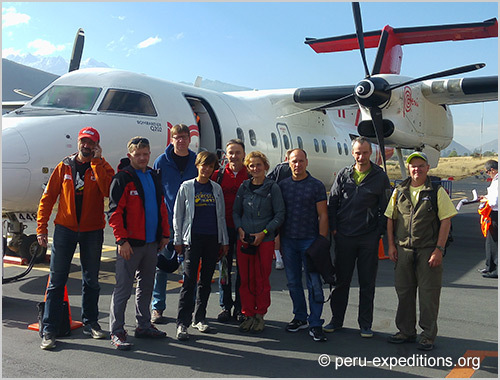 Pisco is also an excellent preparation climb for those who want to undertake the larger peaks. 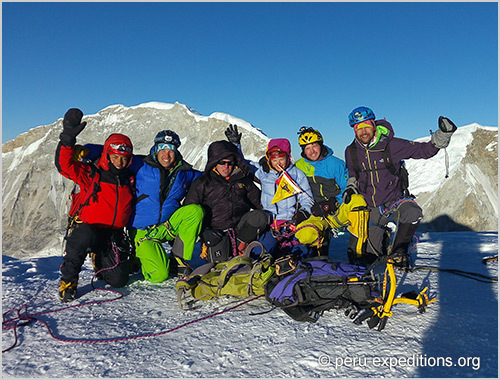 Reaching the summit is attainable even for people without experience but who are ready for a challenge alongside more experienced climbers. 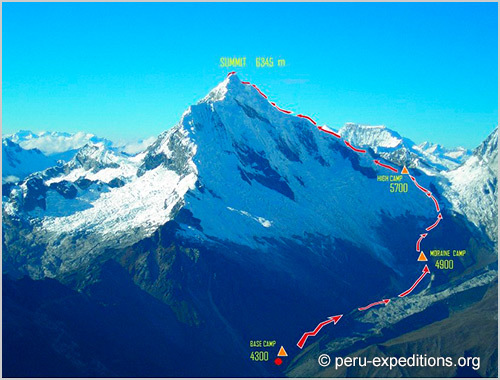 It will also prepare you for more difficult ascents. 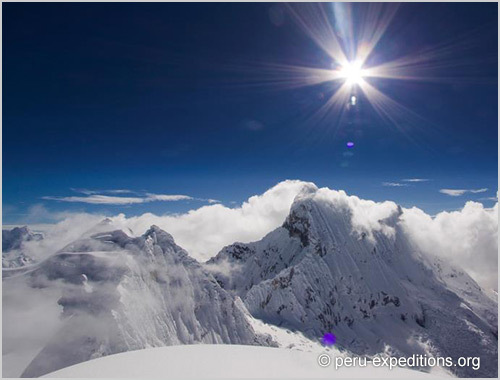 From the summit you feel as if you are on top of the world. 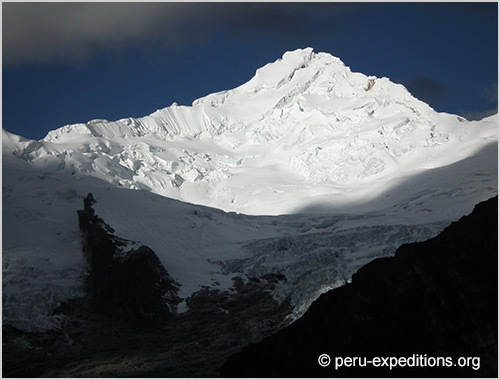 About Chopicalqui Peak: Chopicalqui is the third peak of the Huascarán Massif, also located in the Cordillera Blanca, between the two peaks of Huascarán and Contrahierbas. 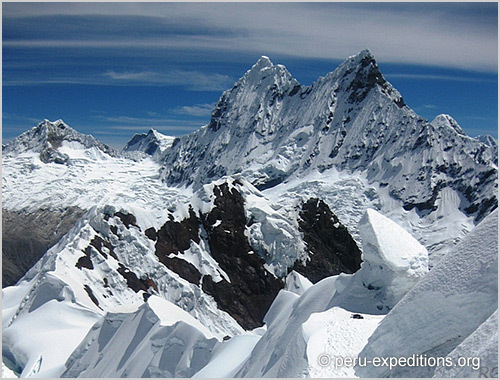 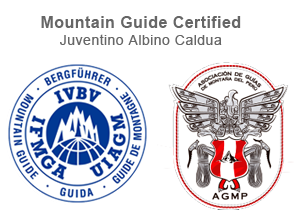 With an elevation of 6,345 meters, it is the fifth highest mountain in the department (administrative region) of Ancash, and the fourth highest in the Cordillera Blanca. 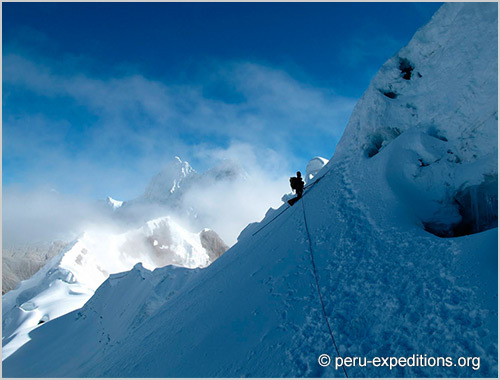 It is a demanding mountain with some technical climbing and this requires previous climbing experience. 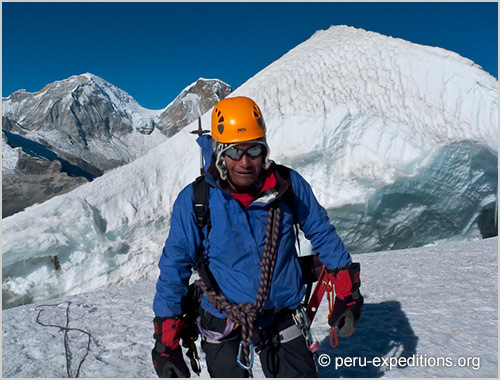 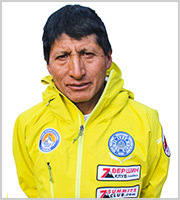 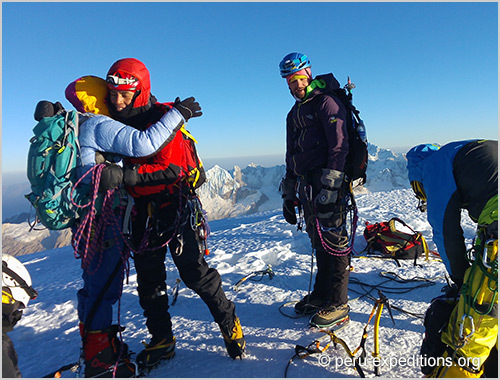 Chopicalqui is appropriate for people with significant experience and alpine skills - managing rope and crampons on snow and ice walls and with good safety technique. 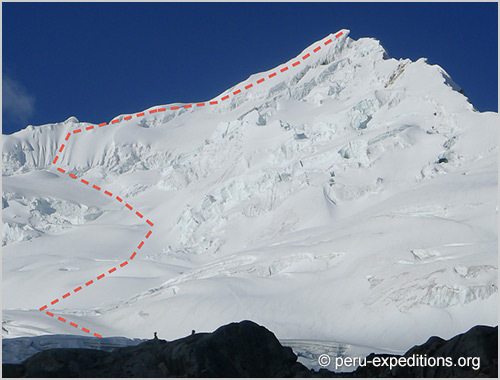 In some years there can be steep sections of ice climbing that require the use of two ice axes and previous experience in their use is recommended.